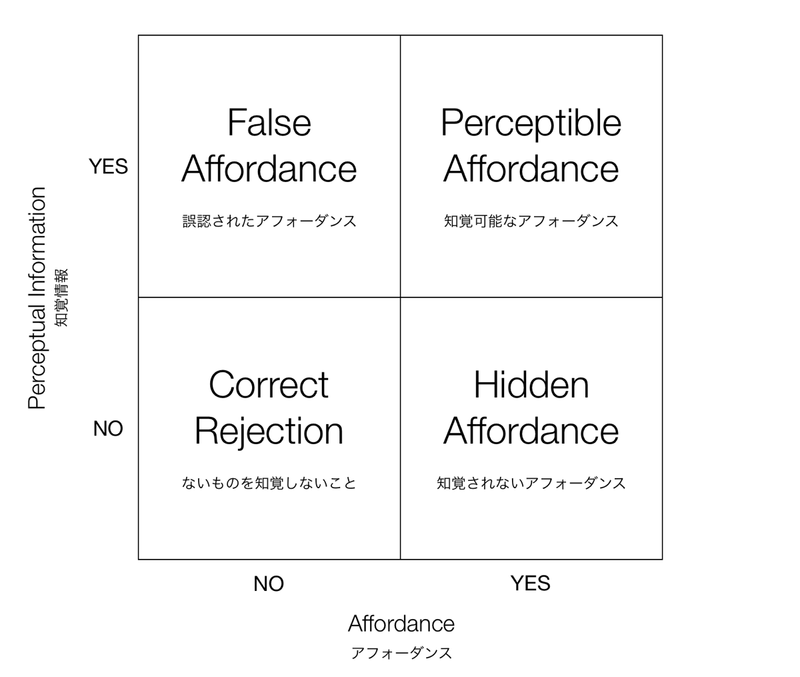 James J. Gibson (1977), The Theory of Affordances. In Perceiving, Acting, and Knowing, edited by Robert Shaw and John Bransford, ISBN 0-470-99014-7. Gaver, W. 1991. Technology affordances. In Proceedings of the CHI 1991, ACM Press, New York, 79 – 84.